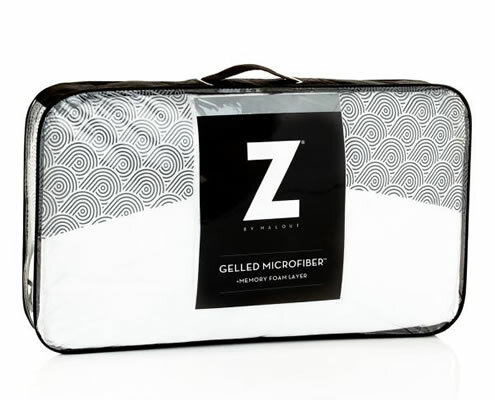 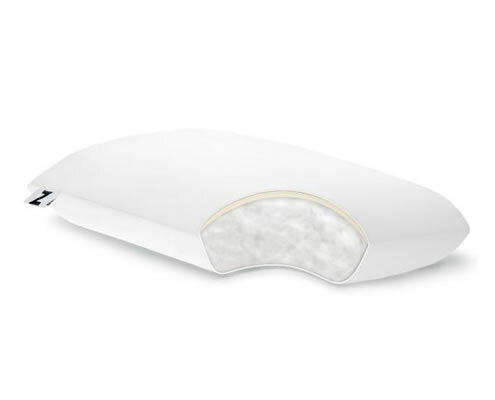 This pillow offers comfortable support for all sleeping positions, and comes with a thin layer of memory foam on one side of the Gelled Microfiber® filling. 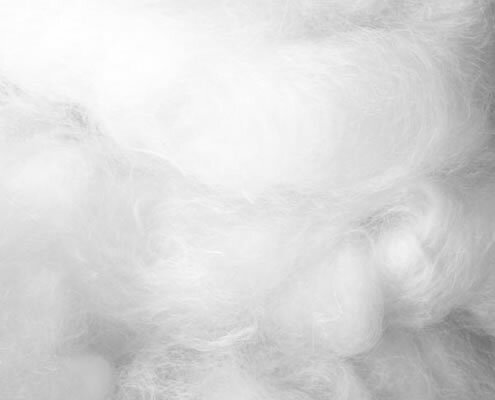 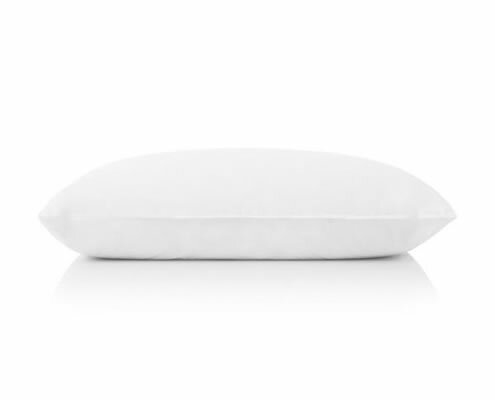 In addition, this pillow offers a luxurious down fill without odors, allergens, and sharp quills. 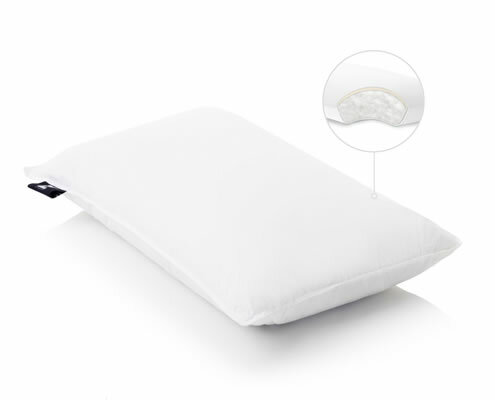 The soft, consistent filling does not move or clump but can be molded to the ideal comfort level. 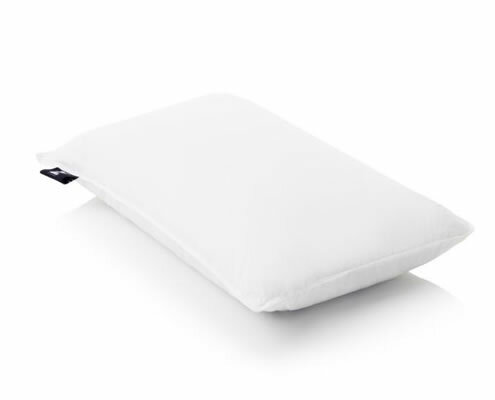 This pillow comes with a 250 thread count pure cotton percale cover.